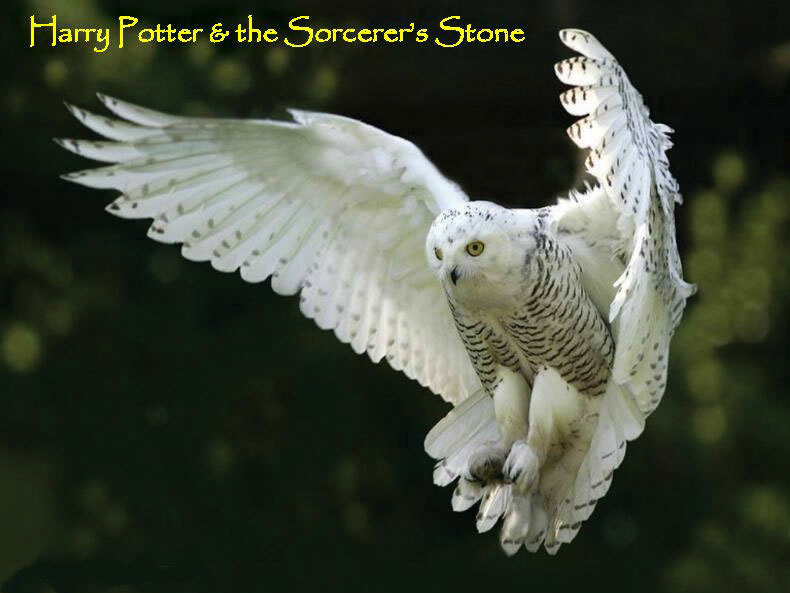 Heartbeat is honored to have received the incredible opportunity to present, Harry Potter & the Sorcerer’s Stone. Tickets on sale at Heartbeat starting May 1. All seats assigned. More info call 952-432-7833.